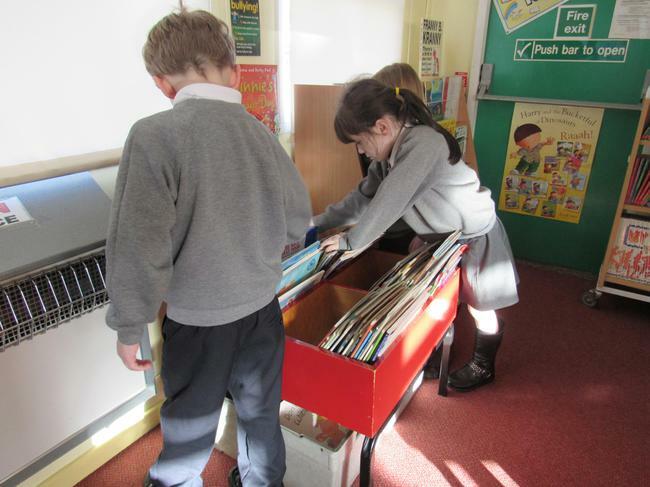 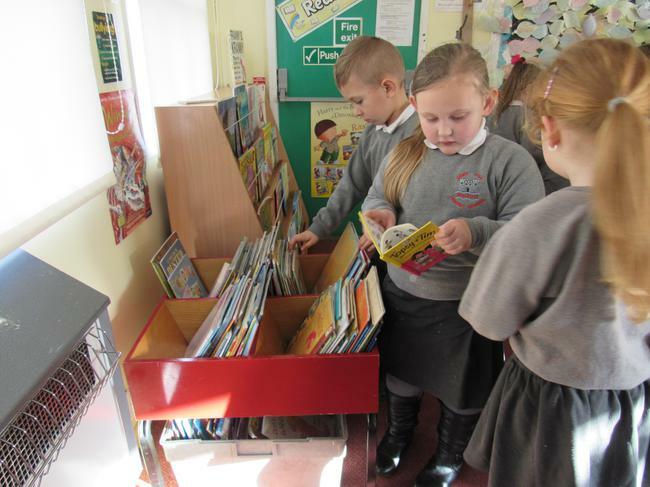 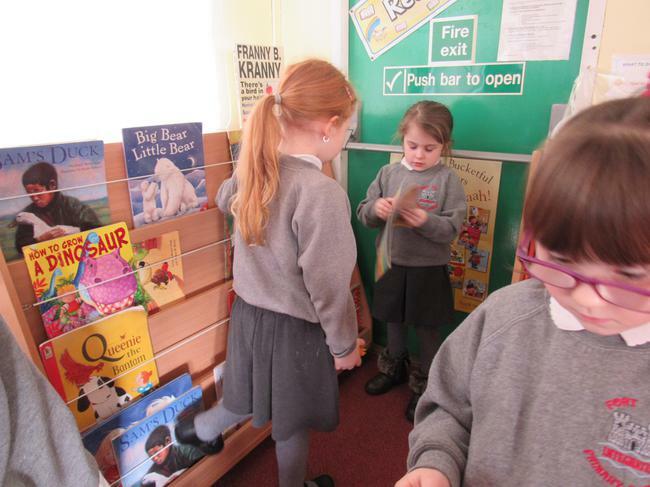 Every Friday we go to the library with Mrs Lamb. 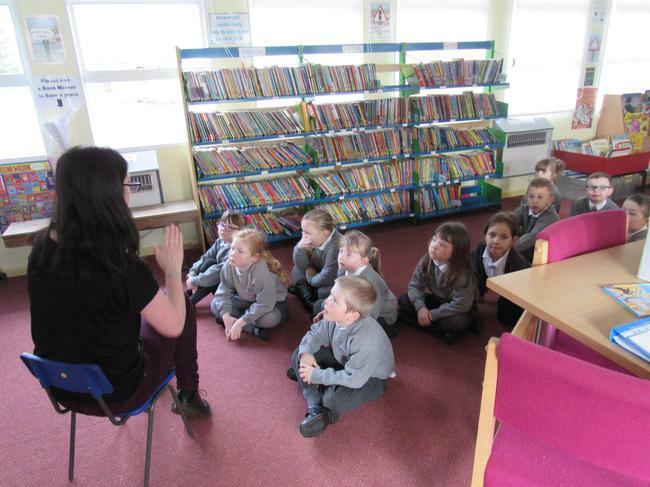 When we are at the library Mrs Lamb reads us a story. 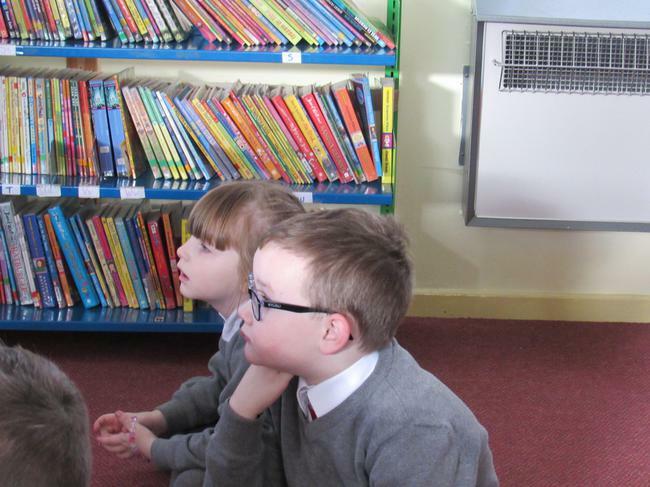 We love listening to the stories Mrs Lamb reads. 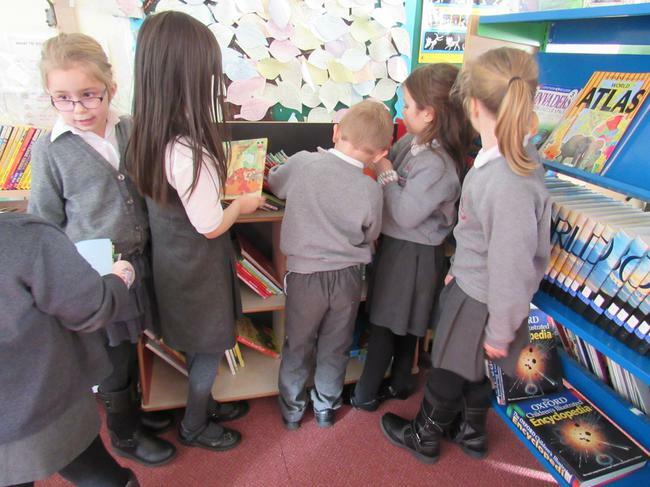 After we hear our story we get time to choose a book for the weekend. 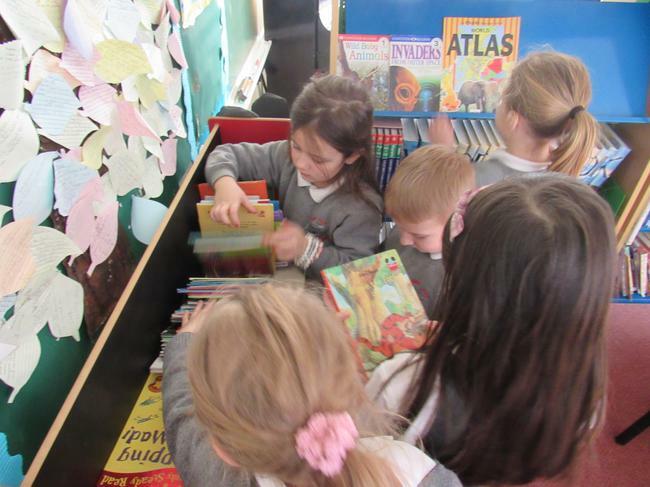 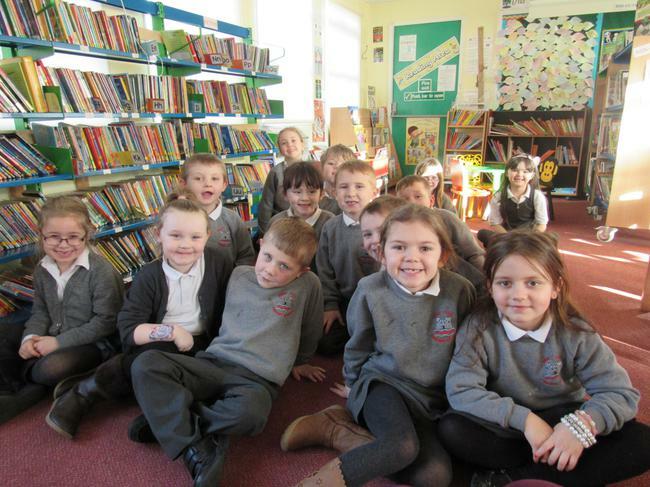 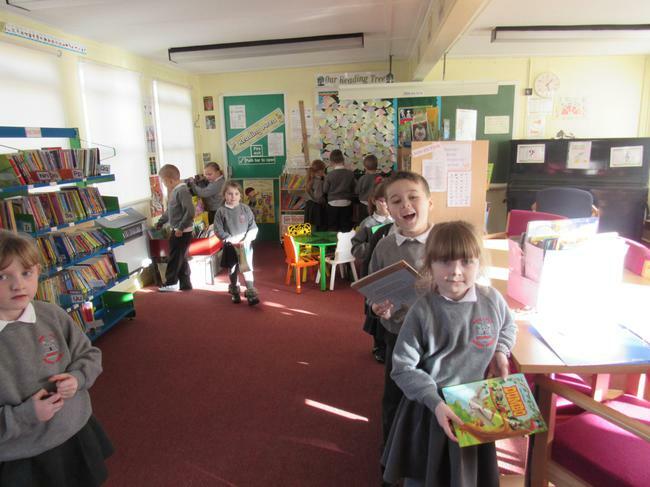 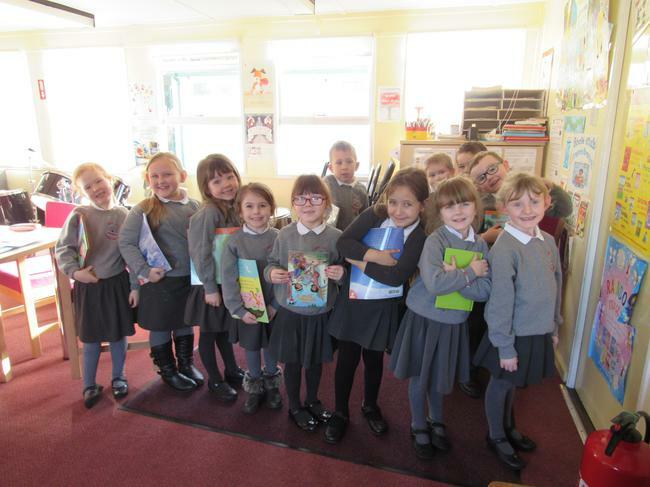 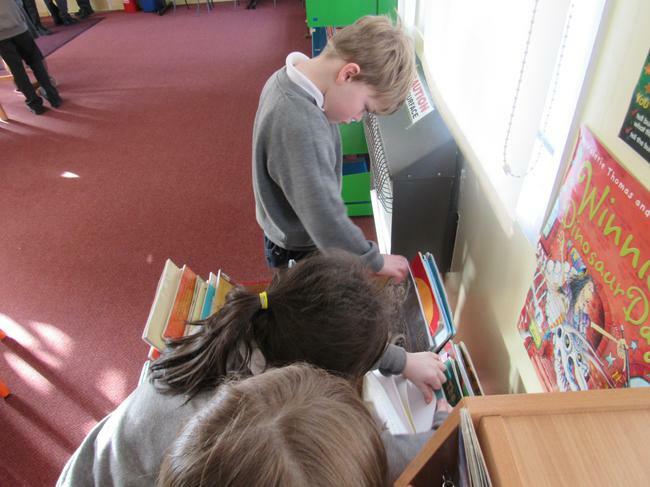 There are lots of different books in our library. 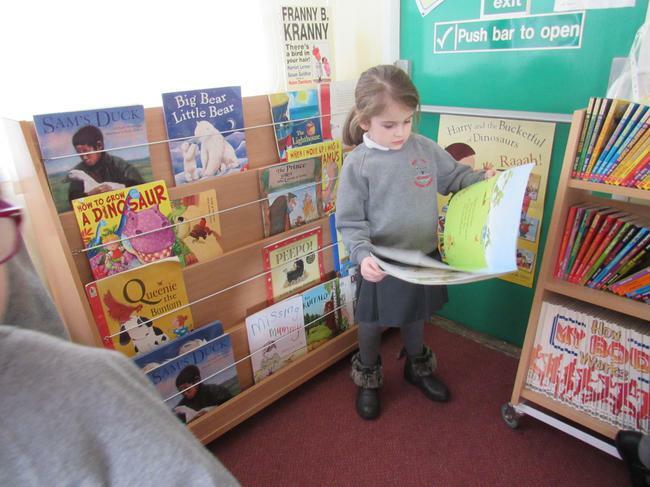 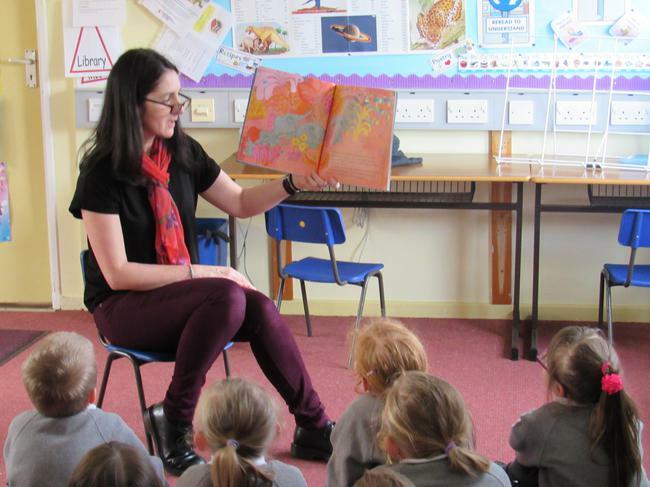 We have story books, picture books, novels and non-fiction books which we can learn so much from. 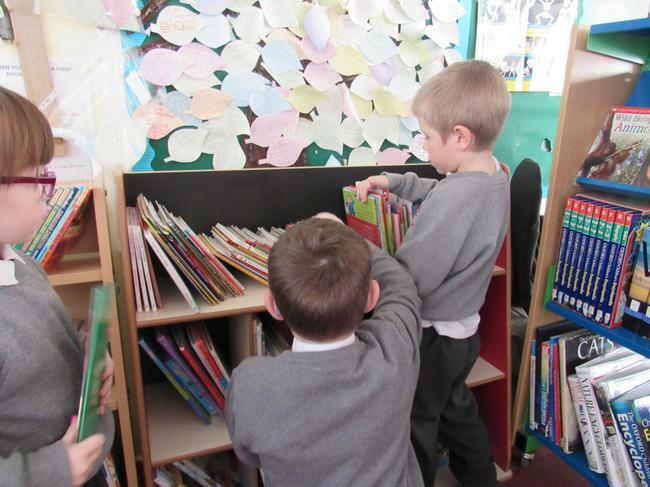 Reading is so much fun!